Last night I had the opportunity to watch the NFL Hall of Fame induction. Throughout the entire thing I kept thinking those idiots in Washington need to get back to the fundamentals. My next thought was this is what is so wonderful and amazing about America. 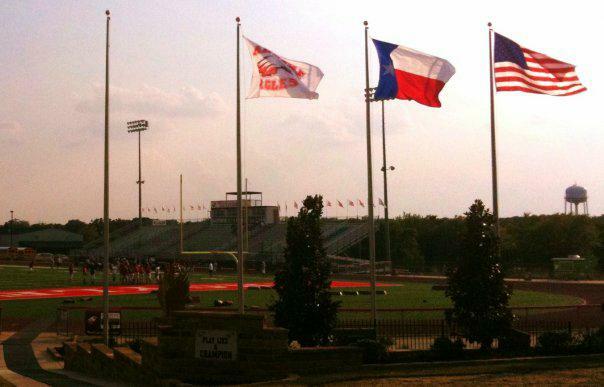 Freedom and Friday Night Football! Liberal Progressives and the elite have no idea what that is all about. Obama knows nothing about the gift of the fundamentals. The teamwork it takes to win a football game. I have no idea whether he is truly an American or not and that is not the point. He did not grow up learning what is truly amazing about America. 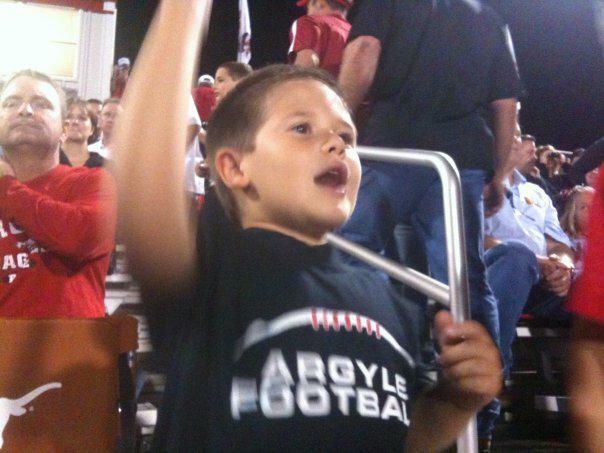 What it is like to know and love Friday Night Football. When a community of all colors, faiths and backgrounds come together to win a high school football game. When little brothers look up to their big brothers and don’t want to let them down. Awhile back I wrote a post about the 12th Man at Texas A&M. Where have all the 12th Men Gone???? In that post I describe what Coach Jackie Sherrill says about the 12th men on his team. “They simply didn’t have the speed, quickness, agility, strength, or muscle to play big-time college football. That’s what Division One Football thought. But Division One Football didn’t see what I saw, know what I knew about Texas A&M, its traditions, its legacy, and the never-say-die, never-say-quit, never-back-down spirit that dwelled deep within the hearts of a student body that would run through a brick wall or tear the sonuvabitch down with their bare hands if the maroon and white asked them to. It is that spirit and drive that was seen in each of the speeches from the NFL Hall of Fame winners. They were not given a chance through “Social Justice”, the Hall of Fame winners were pushed to be the best they could be through hard work and perseverance. Dare I say, the AMERICAN way. It was through Capitalism and Football that they were given the opportunity to excel. Each of them also gave thanks and praise to the Lord for those gifts and achievements. It was truly a wonderful exhibit of what is great in America. Here is a clip from my favorite speech of the night. Of course I might be a little bias. The Republican Party of Texas has released a new website and Anita MonCrief is writing about it. House District 133 by the way encompasses Harris County, Texas the site of massive ACORN-like voter registration fraud as reported by Emmerging Curruption. and where a mysterious fire destroyed most of the voting machines in the county last week. “Another blow has been dealt to voters in Harris County, Texas just days after the Harris County Voter Registrar Leo Vasquez released a 72 page PowerPoint on voting irregularities from a local group similar to the infamous ACORN. 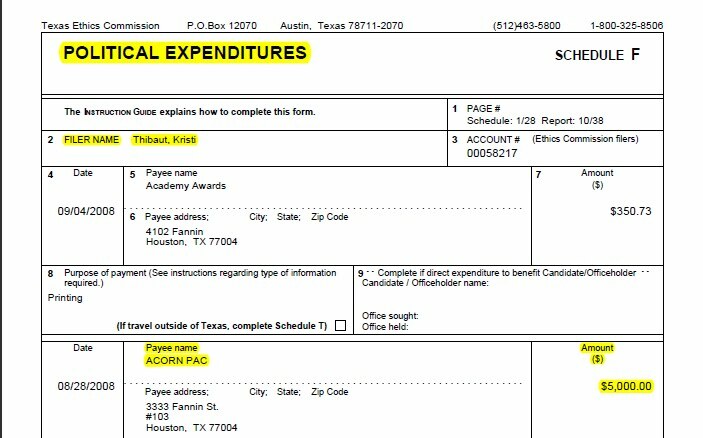 As the site kristiworksforacorn.com points out, Thibaut, actively worked for ACORN for a number of years, and was even a paid lobbyist for the group. Screen shot below. Click to enlarge. By the way, yes, there was money flowing back and forth between Thibaut and ACORN. A meeting was held yesterday in Harris County regarding purchasing new voting machines or other options regarding the upcoming elections. Considering the current political climate and the impending sense of doom that most Democrats are experiencing, a situation is emerging it Harris County Texas and it reeks of corruption. Will voters have a chance to have their voices heard or are political players stacking the deck? As a Catholic why do I stand with a Mormon like Glen Beck….It is about the Fruits…..
As a Catholic I choose to stand with Glen Beck (a Mormon of all faiths) in Restoring Honor in America. As a Catholic I believe in authentic Catholic Teaching. Not Socialism/Marxism. As David Barton states in this wonderful letter he wrote about Glenn Beck. What fruit do you see produced by Glenn? Good or bad? If you judged Glenn only by the fruits he has produced, would you still hold concerns over his faith? If you did not know Glenn was a Mormon, how would you describe his religious beliefs? Is God using Glenn to help recover our national strength and health, both politically and spiritually? If so, why would God be using him? You see Glenn Beck gets it. Yesterday’s Restoring Honor Rally was not about preaching a certain religion, it was about as Krista Branch sings. “Remember Who We Are” We are not a Christian Nation based on Liberation Theology. Socialism/Marxism. We are a Judea/Christian nation who believes in an Individuals Freedom of Religion and the gift of Life, Liberty and the pursuit of Happiness. If you are a Christian I ask you……. What is your brand of Christianity? If you are Catholic I remind you that authentic Catholic Teaching repudiates Socialism/Marxism. Here is the transcript of Obama’s speech. 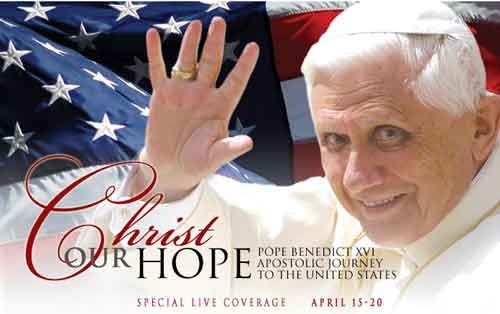 Again we have the U.S. Conference of Catholic Bishops with a clear policy…. And once again the United States Conference of Catholic Bishops refuse to enforce their own policy allowing souls to be lost and confused. What Fruits are the Bishops bearing. Catholics we better wake up, get educated on our own faith and start standing for that faith. Right now we are falling for the Progressives in Washington. They are using our Church to further their agenda and we are responsible for allowing this to happen. For my friends who are not believers but who do believe in the Greatness of America. I urge you to consider that the Restoring Honor Rally was not a rally to preach but a rally to create controversy and debate so that we as believers will take the time to research and find the knowledge we need to battle the enemy within our own Churches. If we do not they will not only take down our churches but they will take us all done in the United States of America.